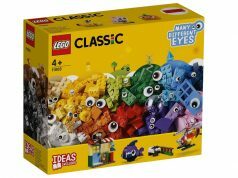 The two exclusive limited edition LEGO Classic 60th Anniversary sets from Walmart that have been released so far have been a hit or a miss for fans as they don’t seem to be worth the cost of the sets however that doesn’t stop people from purchasing them. If you’ve already received your sets already, you may have noticed that there is a numbered sticker on them to signify the limited quantities for them and it looks like we now know how many of the sets were produced and it’s not that many. According to an image shown on Reddit, LEGO customer service has confirmed there are only 5,000 of each of the three sets and there will be no more produced after this run. This means that if you weren’t able to get them when they are released on the first day, you’re probably out of luck unless you turn to the secondary market where flippers are basically selling them for double the retail price. As for the sets themselves, you’re most likely buying them for collectability reasons and not to build them as you can probably recreate them using the LEGO parts from your collection. I’m still waiting for my sets to come in as I had a scare when Walmart told me they were backordered but it seems they both shipped out yesterday. 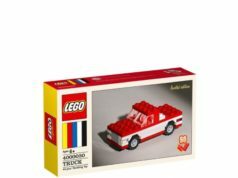 The last set is the Truck (4000030) and will be available in a few days. 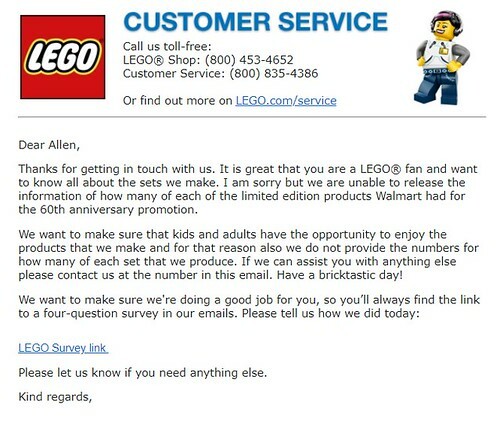 Update: I’ve personally emailed LEGO customer service to also check on the quantity of the sets and they would not release that information. People have said that the original email was fake and there have been images of sets that were over 5,200.